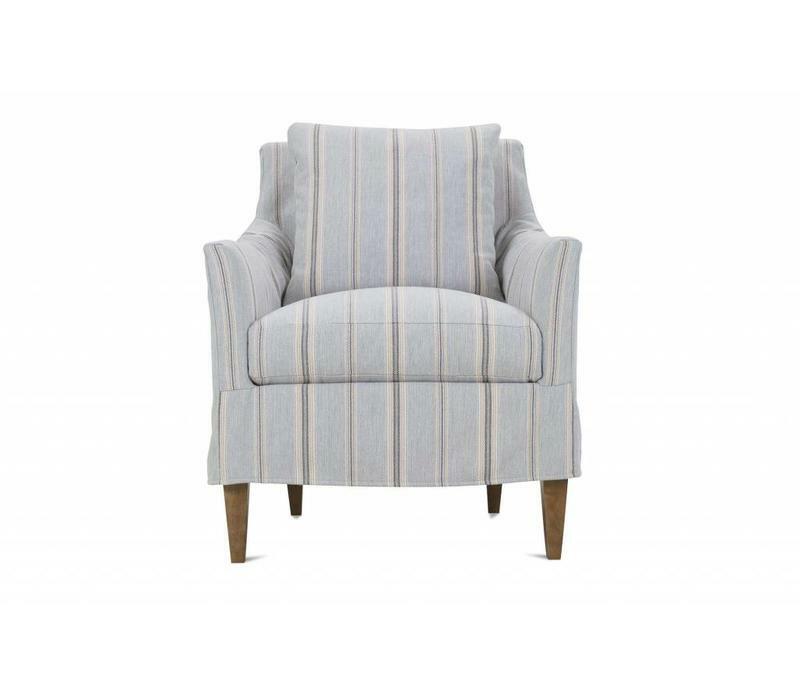 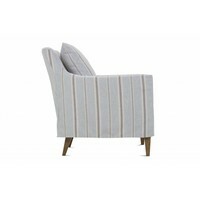 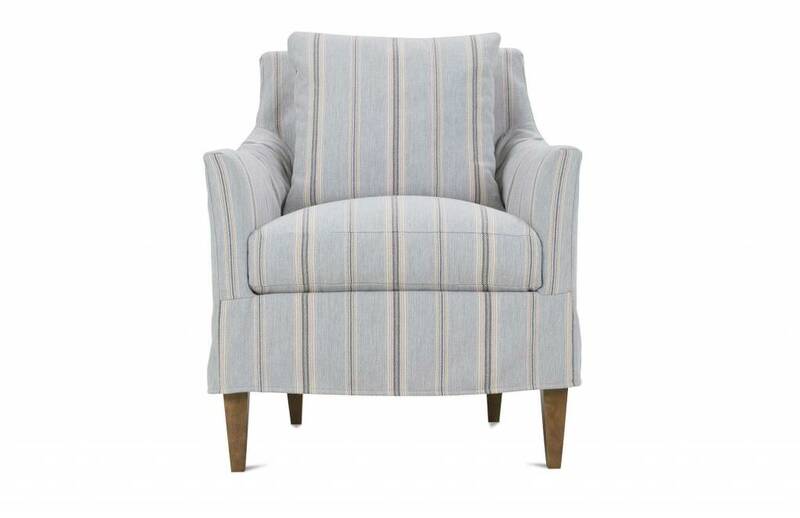 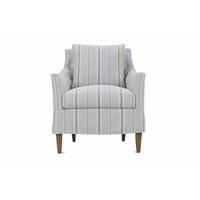 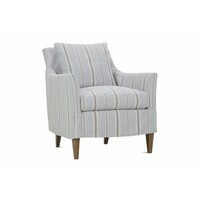 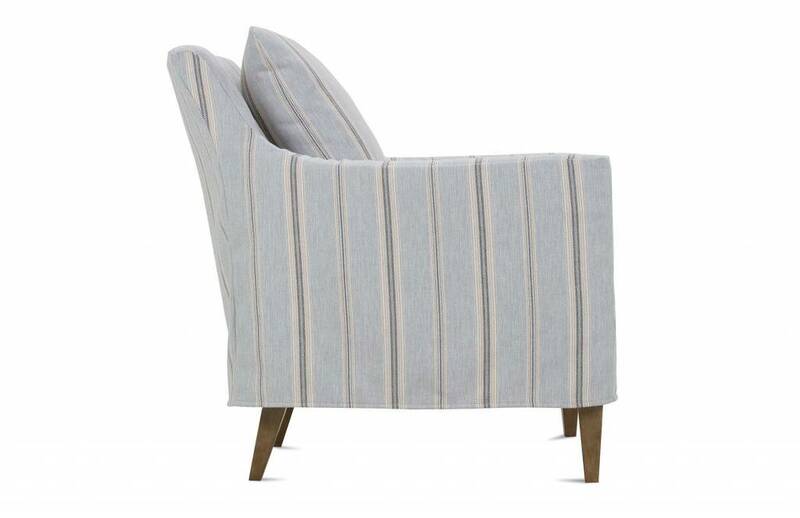 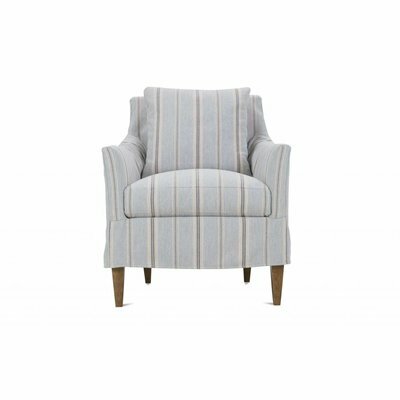 The Ingrid Slipcovered Arm Chair with it's sloped arms and tapered legs is the perfect compliment to any room. 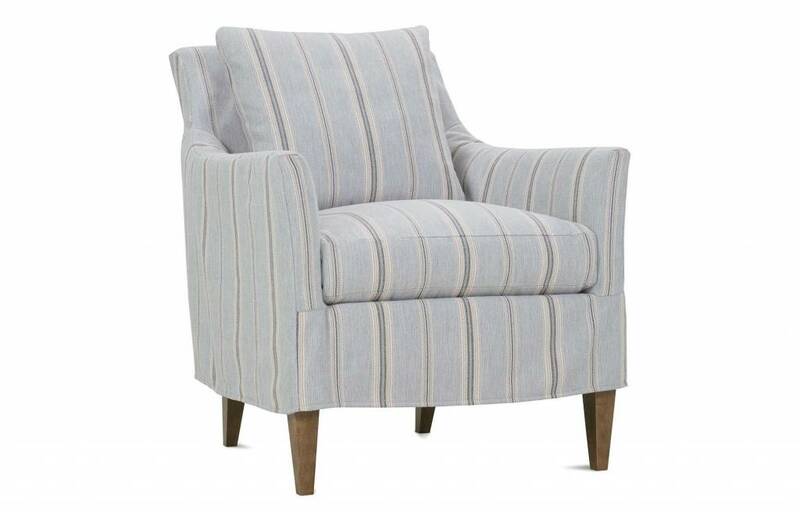 This chair is also available without a Slipcover and is a part of our special order program. 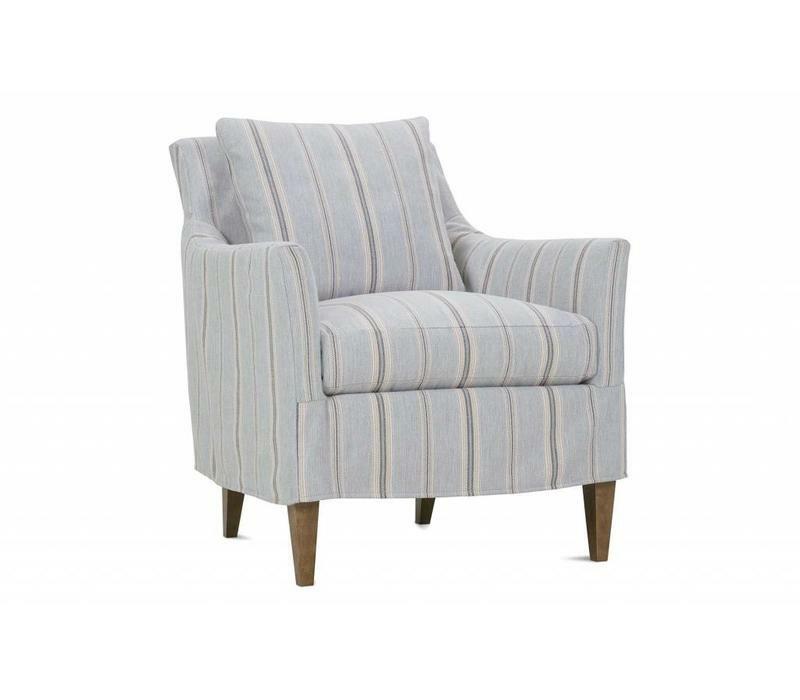 The Ingrid Slipcovered Arm Chair with it's sloped arms and tapered legs is the perfect compliment to any room. 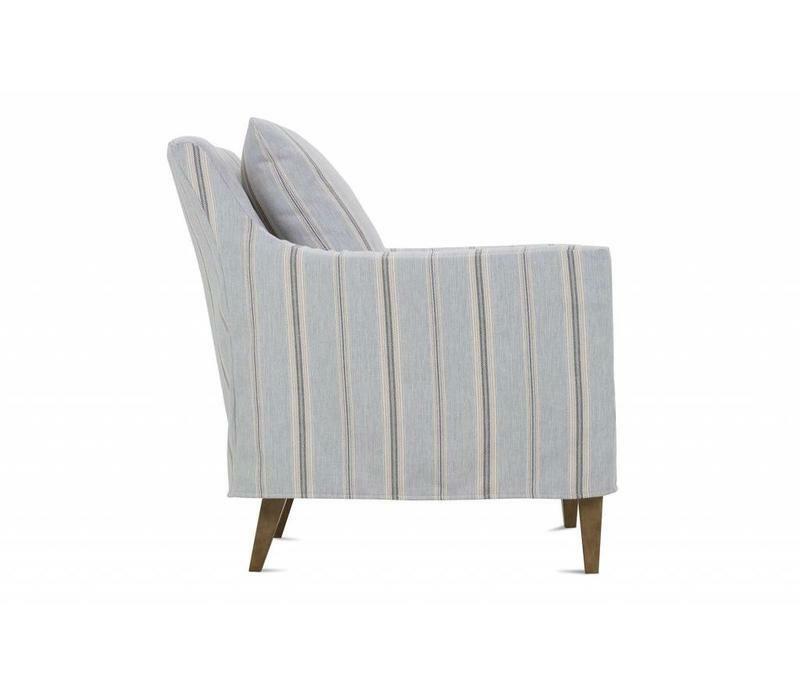 This chair is also available without a Slipcover and over 1000 fabrics as a part of our special order program.